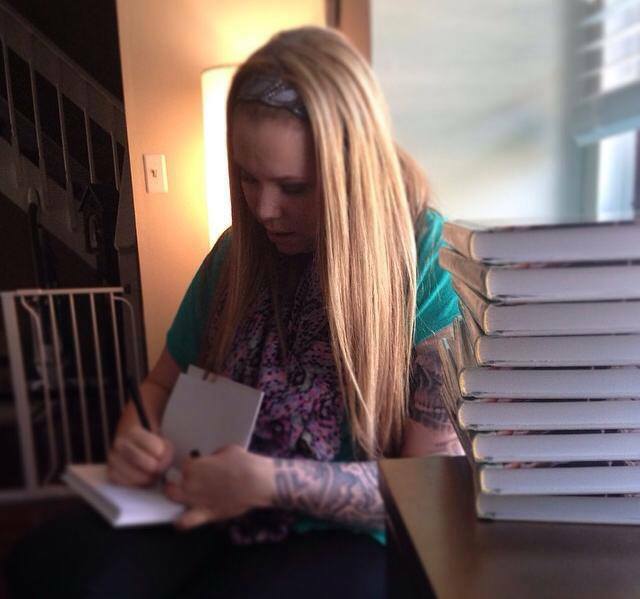 Kailyn Lowry’s First Book Signing Will be in Baltimore! “How can I meet Kailyn and have her sign my book?” you ask… well you can find her at the University of Baltimore on May 7th at 6pm. She will be located at 62 West Oliver Street Baltimore, MD 21217 in the University’s book store. Comment below if you are going to check it out and share your experience! Previous Previous post: Mackenzie Douthit Pregnant Again!?? Next Next post: Catelynn & Tyler Are Trying to Have a Baby! !